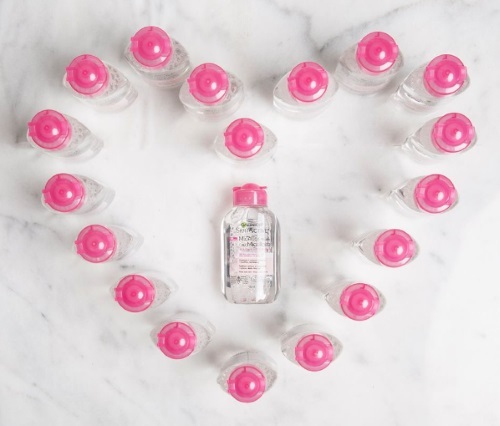 Garnier is giving away travel-sized Micellar Waters on their Facebook page! Confess your Micellar Love in the comments at the link below for a chance to win. Contest closes February 15, 2017 at 8am ET.